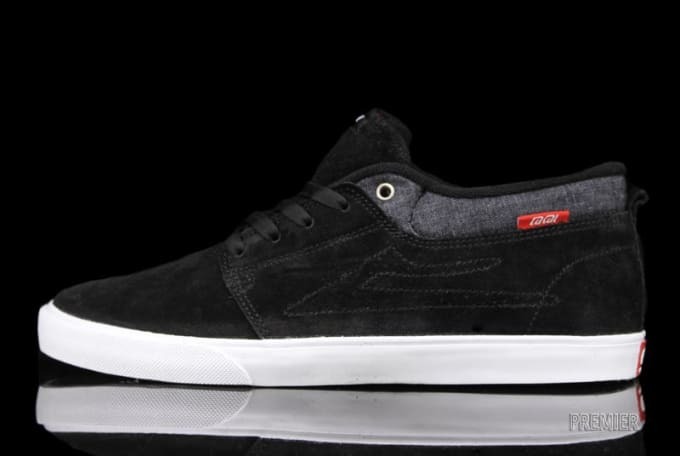 Kicks of the Day: Lakai Marc "Black"
Lakai&apos;s casual skate option, the Marc, has this month been let loose in a new black colorway. The mid-cut model notes suede upper construction, as tonal laces accompany, and a contrasting white midsole offsets underneath. If you&apos;re liking what you see, you can snag this option today through brand carriers like Premier. Retail is $60.